The third installment of CIBAs signature event is here! The Boot Camp will be a 3 days workshop on Entrepreneurship Training for all those who aspire to be an Entrepreneur or grow as one. The camp is scheduled on the 21st, 22nd & 23rd of this February starting from 9.30 am till 5.30 pm. 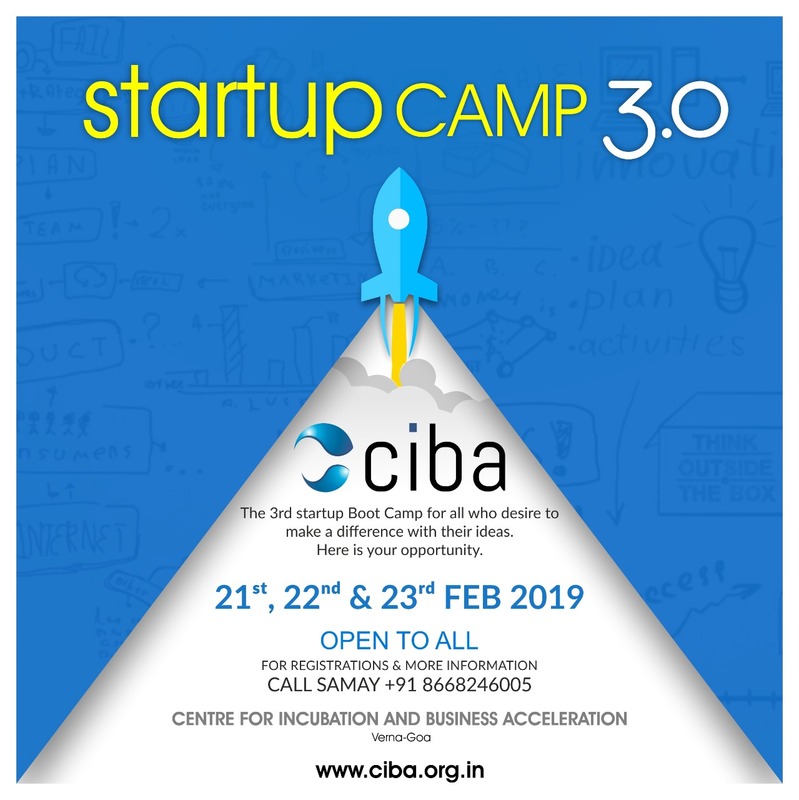 Experience sharing sessions by Entrepreneurs and many more.